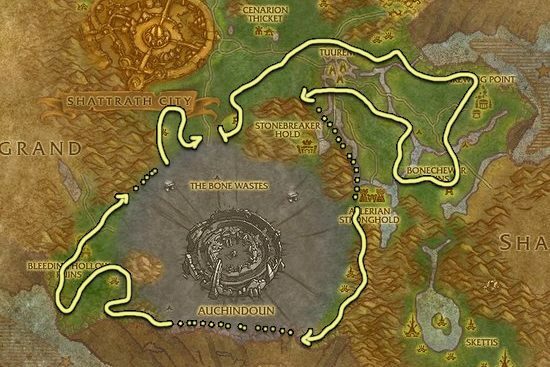 I made this Terocone farming guide to help out players who want to farm the herbs instead of buying them from the Auction House. Terocone can be found at the base of the large trees. Terrokar Forest is the best place to farm Terocone. This herbs grows in Shadowmoon Valley too, but there are so few there that it's just not worth to go there for farming. You should pick up every other herb too, else you could finish one lap too fast and you will have to wait until the Terocones respawn.